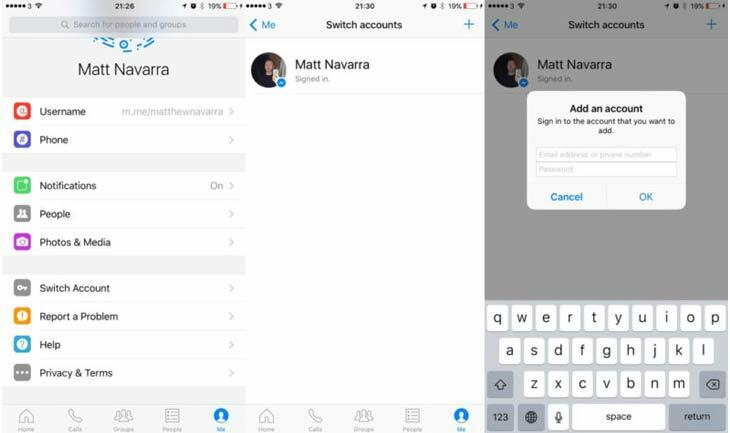 Facebook Messenger Account Switching on iOS: Finally, the Facebook released its update for the iOS users that they can switch their account from one to another. This Facebook Messenger was available on Android since February. This new update that allows you to add multiple accounts to switch between. It is the favor of all small business owners, media managers, public personas and also for the family members who all share a single device. The Facebook-owned apps such as Facebook, Messenger, Instagram also have this same updated version. All these Facebook-owned apps have this capable that switching between one account to another account.